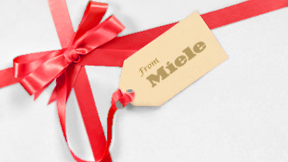 Here you will find all the latest information and advertising material on Miele’s newest products as well as all our latest attractive promotions. Always striving to be Forever Better, Miele has created the WT1 - the next generation of laundry care. 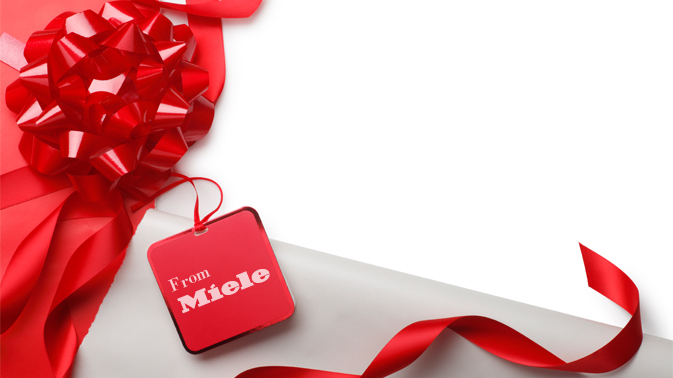 From freestanding to built-in appliances, click here to find all of Miele’s most up-to-date as well as seasonal promotional offers. 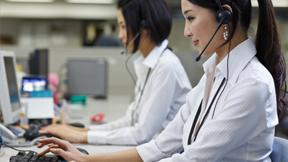 Please feel free to contact us, our professional customer service team is always on hand to provide support and help you with any queries you may have.